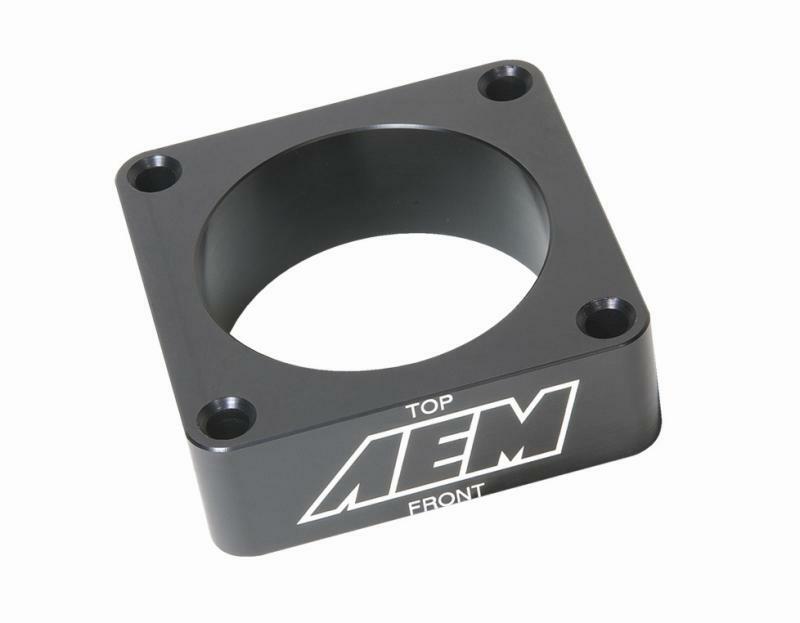 AEM designs its BRUTE FORCE intakes for popular trucks, SUVs and late-model, fuel injected musclecars, and dyno-tunes each system to create more torque and horsepower than any other intake for large displacement engines. We test against the competition, and won’t release a system unless it outperforms all other offerings. Our mechanical engineers emphasize tuning the resonance properties of the inlet pipe to help carry more air to the intake valves. 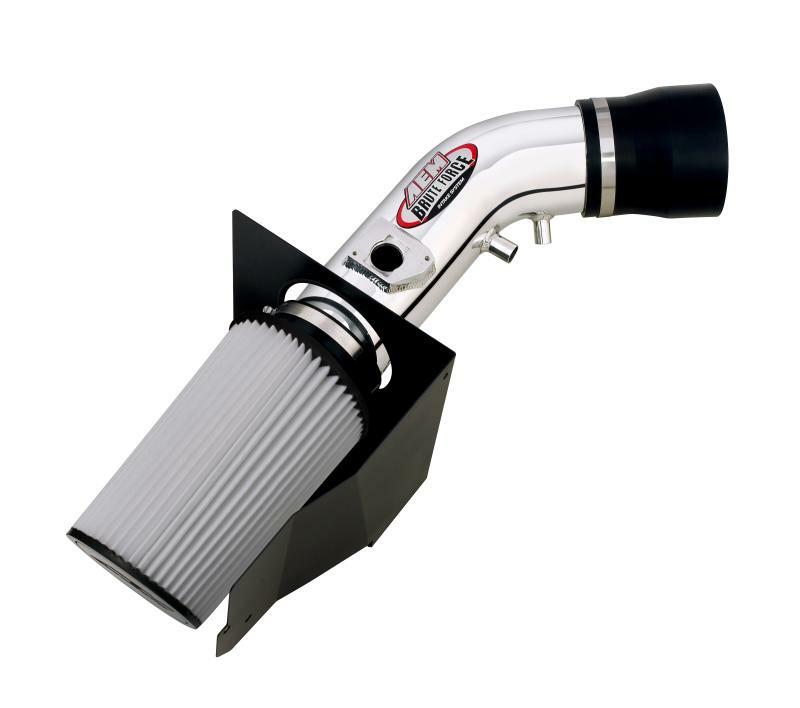 We route our plumbing so that the filter draws air from the safest and coolest location, and provide a steel powdercoated heat shield to shroud the filter from engine heat and road dirt. Every BRUTE FORCE intake we make is 50-state legal or pending legality (excluding “Off Road” systems), and we guarantee them for life.